It goes without saying that Payroll and confidentiality has to always be in sync with one another. No business, big or small, wants to be the victim of a data breach. HR professionals, already have enough on their plate, than keeping an eye on payroll systems. 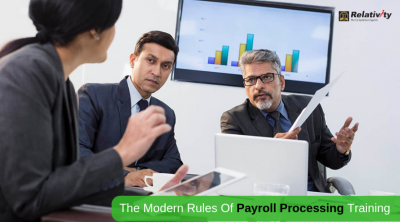 Payroll process should be on a roll and not lead you to an even more tedious amending process. Confidential employees’ data and business payroll information are very valuable and also potentially dangerous if it ends in wrong hands. 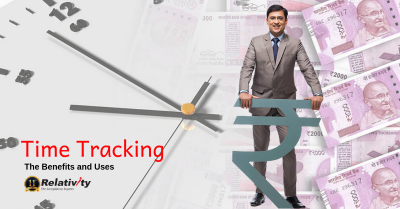 Payroll data is extremely sensitive and it is high time you learn to manage it right. Handling a payroll system should no more be a mammoth task when you know how to manage payroll data securely. Payroll process involves tremendous amount of employee data doing the rounds. Any attack against financial information may involve the same attack vectors : stealing credentials and accessing HR and Payroll information. Make sure your employees’ payroll data is in safe hands. All necessary personnel should be effectively trained and evaluated before being subjected to the payroll process. Access to employees’ credentials should be in a round robin fashion. Each personnel in the payroll management should be given a chance to work with different sets of data at various instances. This rotation can be done once a month and it maintains the delicacy of the payroll structure. 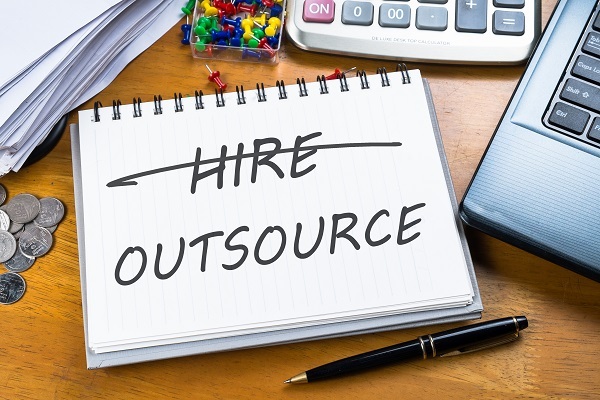 The payroll process involves the HR and Finance teams working in tandem with one another. It is employee confidential data that is communicated between them. Any form of data variation, data missing/lost is never acceptable. Data Archival enables cost effective, long term retention of sensitive data and rapid access to important information for compliance. Backups protect corporate data and enable large scale recoveries when needed. Data Archiving and Backup is essential for all small companies probably on a daily basis.Take time to archive and backup data that can come in handy in the long run. You have to restrict your payroll system access only to those who need it and according to the scope of their duties. A sudden scenario may arise where you need to access your payroll data from a remote location. Not all your payroll personnel can be allowed to access the confidential data remotely. You have to assign confidential folders and assign each person with the access they need. For example,your payroll manager would need the privilege to the entire payroll system, wherever. The same is not needed for a person who caters to the payroll processing. It is your insight to allow authorization to only a select few for an uninterrupted and secure payroll. Encryption is basically locking the doors to your business. Data Encryption is the act of changing electronic information into an unreadable state using algorithms or ciphers. With an array of data being processed from time to time in payroll, you should take care to encrypt your online information. Concealing valuable data is very essential for a successful and secure payroll process. 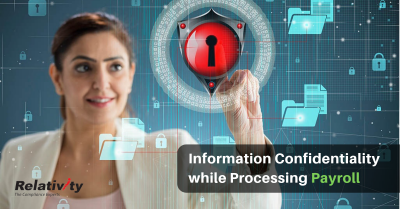 Personal identifiable information like PAN, tax deductions, salary etc., online sharing of resources and server level database should always be treated with caution and should be encrypted. Encryption doesn’t magically convey security. There are instances when encryption can go wrong. It all depends on how rigid you cipher your online data. Encryption should be enabled for everything by default. It is not a feature you turn on only if you are doing something that needs protection. As the majority of payroll is handled electronically, the choice of software and the company’s electronic security is essential. Passwords act as an all-time shield to our highly confidential data. Password-protect all your electronic systems that process payroll. All employee related data need to be password-protected. Check if the following are password protected at all times. Upgrade your security levels and conduct frequent checks to ensure the system works properly. Passwords should be strong enough and should be changed every 60 or 90 days. Security of payroll data and records is a crucial chunk of every successful business organisation. With several advancements in technology, access to prohibited data has become child’s play. 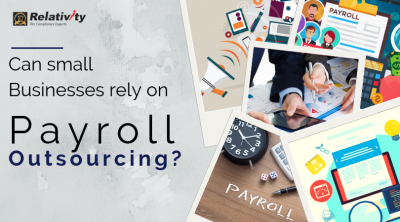 Handling a secure payroll system can turn tiresome with backlogs piled up. 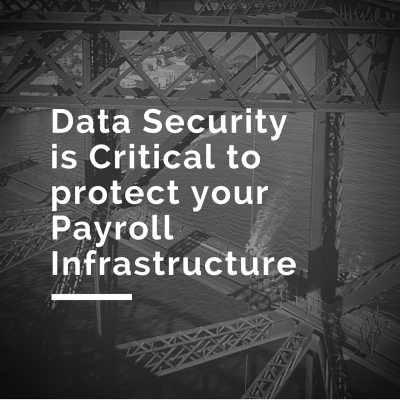 Outsourcing your payroll systems can indeed be a wise choice to wipe out in-house data security challenges. At Relativity, we process about 64,000 employees payroll data monthly with 100% accuracy and compliance, assuring timely delivery with exceptional speed and excellence.